Credit rating service Moody’s said Wednesday that it doesn’t believe the launch of bitcoin futures will hurt the creditworthiness of either CME or Cboe. 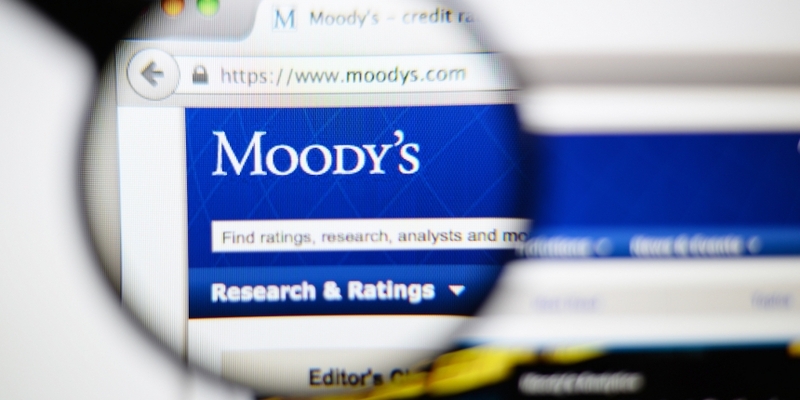 Moody’s published the report earlier today, a move that comes nearly two months after the exchanges first moved to list the derivative products. The 11-page release argues that the combination of risk management controls at the two firms, as well as the nascent state of that market, reduces those risks. The report presents a combination of observations on the development of those futures markets to date, as well as an examination of the issues Moody’s believes, are most pressing in this context, including the volatile price of bitcoin. That said, the report’s authors say that moves to request higher margins for bitcoin futures trades helps lessen the risks. This also goes for brokers who are offering access to bitcoin futures, Moody’s goes on to argue – even if it’s not entirely clear how those margins will be adjusted in the months to come. The report names TD Ameritrade and E*Trade in particular.